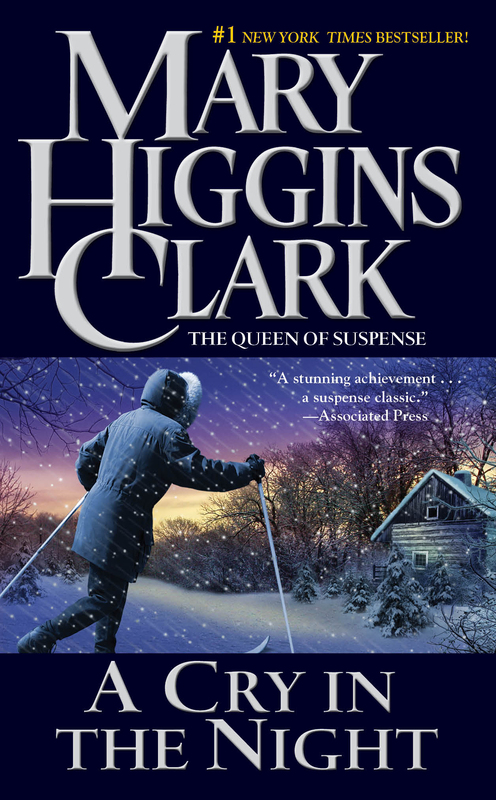 Mary Higgins Clark, the New York Times bestselling "Queen of Suspense" shares another story filled with intrigue and mystery. When Jenny MacPartland meets the man of her dreams while working in a New York art gallery, she's ecstatic. Painter Erich Krueger -- whose exquisite landscapes are making him a huge success -- is handsome, sensitive...and utterly in love with her. They marry quickly and Jenny plans a loving home on Erich's vast Minnesota farm. But lonely days and eerie nights strain her nerves to the breaking point and test her sanity. Caught in a whirlpool of shattering events, Jenny soon unearths a past more terrifying than she dares imagine...tragic secrets that threaten her marriage, her children, her life.